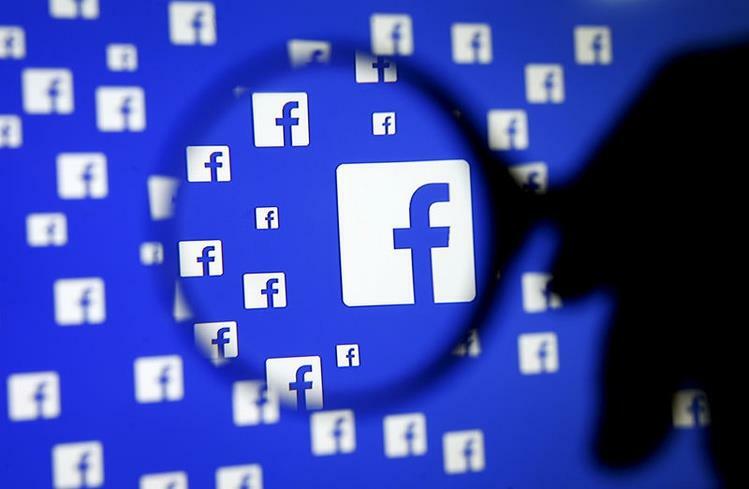 NEW DELHI: Facebook Inc offered some companies, including Netflix and Airbnb, access to data about users' friends it did not make available to most other apps in 2015, according to documents released by a British lawmaker who said the social media company dodged questions about privacy practices and market dominance. Facebook said it stood by its deliberations and decisions. "The facts are clear. We've never sold peoples data," it said. The company said it would relax one ‘out-of-date' policy that restricted competitors' use of its data. Previously, "Mark level sign-off" would have been required for an exemption to the policy, according to one document, referring to Zuckerberg. Ride service Lyft, which does not compete with Facebook, wanted access to comprehensive lists of users' friends to show carpool riders their mutual friends as an "ice breaker." Facebook approved the request, saying in an email it would add to a feeling of safety for riders. Other emails describe Facebook denying online ticket seller Ticketmaster and an automotive technology supplier extended access to complete lists of users' friends after Facebook questioned how the date would be used.